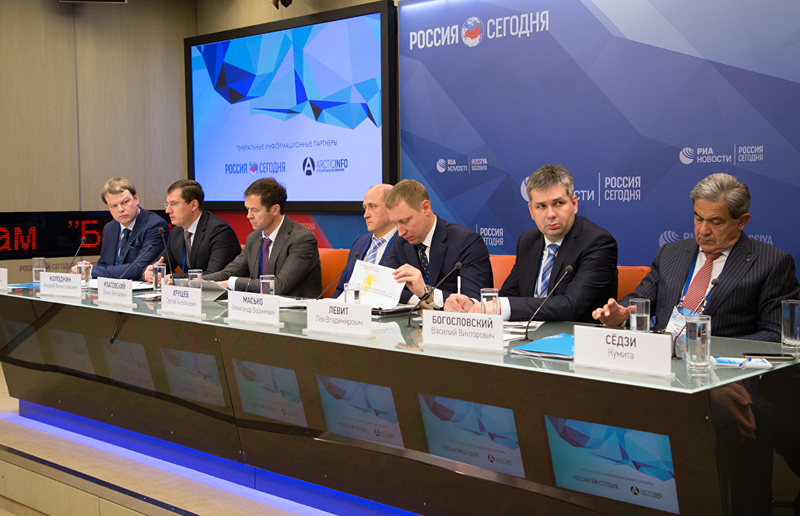 The latest technologies can lower coal dust by eight to ten times during transloading at coal at ports, SUEK Logistics Director Denis Ilatovsky said at the industrial session of the 2018 Arctic Days in Moscow federal forum. He noted that dust levels had already been lowered by four times compared with 2012 at the Port of Murmansk. The emissions will be less than 14 tons per year if 15 million tons are transferred, which is significantly less than before the work started. 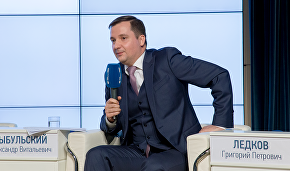 "In a few years the problem will be almost completely solved, and several ports will have zero emissions," Ilatovsky noted.